For author Mike Honeycutt, there’s nothing more exciting than a remote trip with great scenery. 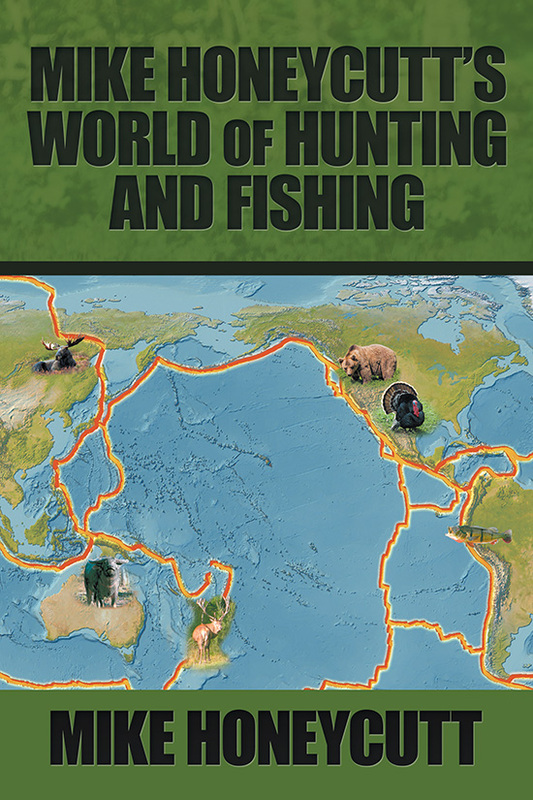 In Mike Honeycutt’s World of Hunting and Fishing, he shares a travelogue that speaks to his passion for traveling the world to exotic locales to hunt and fish for unusual animal species. From airplanes to snowmobiles, to boats, horses, jeeps, four-wheelers, and pickups, Honeycutt has traversed the world experiencing an array of terrain, cultures, religions, food, and personalities. He offers insights into his world travel in Mike Honeycutt’s World of Hunting and Fishing.